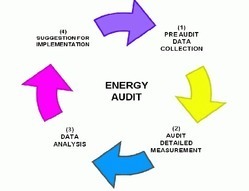 Energy audit is a technique used to establish pattern of energy use; identify how and where loses are occurring; and suggest appropriate economically viable engineering solutions to enhance energy efficiency in the system studied. We are a trusted name in the industry for providingEnergy Audit Services. 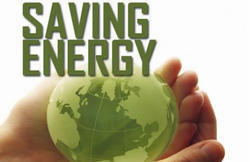 An energy audit is a detailed inventory of the energy performances of your home carried out by an auditor. In the residential sector, energy audits target the building as a whole, and are therefore an avenue for maximizing energy savings in existing buildings.